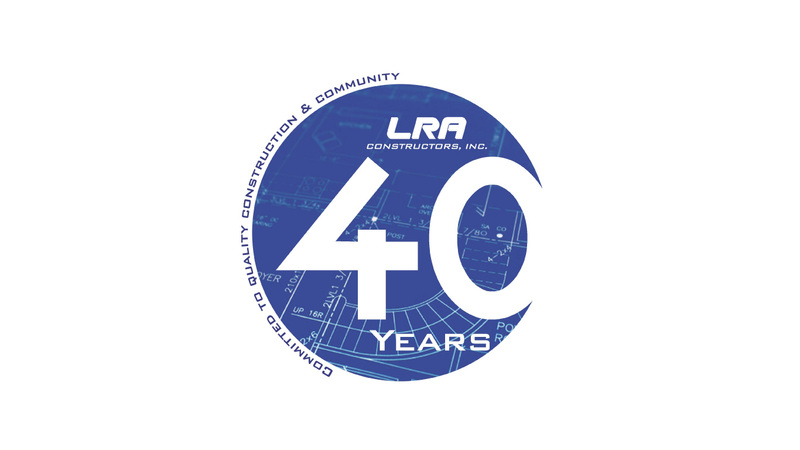 ALBANY, GA (February 16, 2018) – LRA Constructors, Inc., based in Albany, Georgia, today celebrates forty years in business. 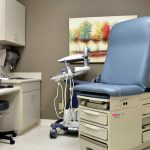 Founded by the late J. Lamar Reese Jr. and Murray M. Webb, the company has operated under the leadership of Ben B. Barrow Jr. and John L. Reese III for nearly thirty-nine years. “This milestone signifies our commitment to our employees, clients and communities, “said John L. Reese III, secretary/treasurer. “We look forward to another forty years”. 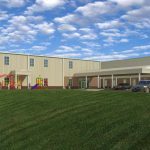 The company recently completed notable projects such as Commodore Conyers College & Career Academy, Albany Utilities Campus, Newk’s Eatery and Pretoria Fields Brewery.